Create your own custom iPhone X case today, the ideal protection with the ability to even print your photos along the edges and sides of this tough case. 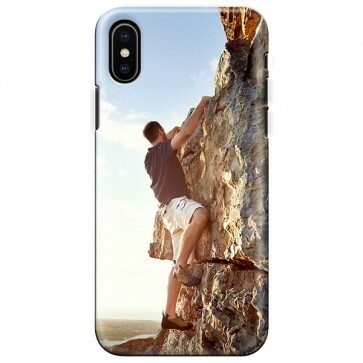 This custom iPhone X case has a tough design to try and further protect your phone from drops with the polycarbonate and silicone layers. When you make your own phone case the creativity is in your hands!